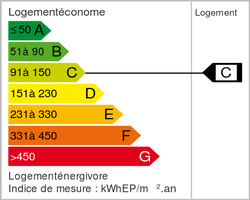 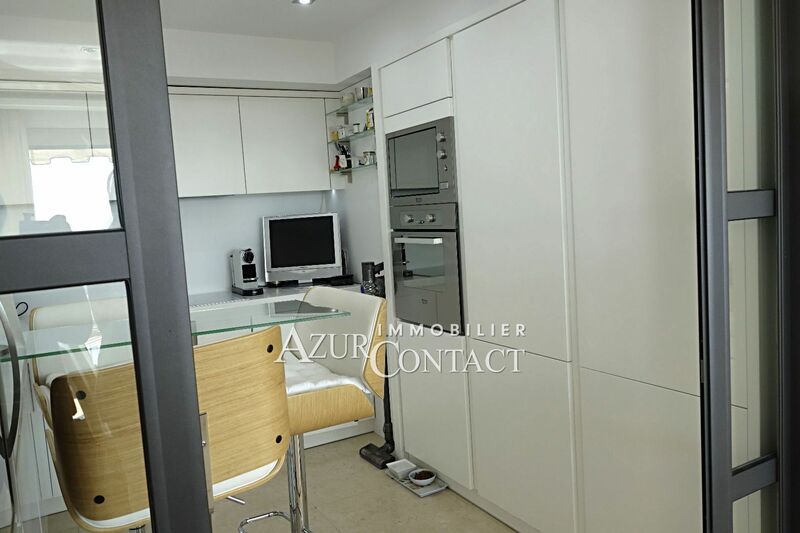 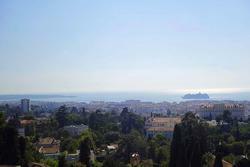 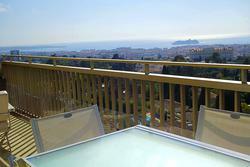 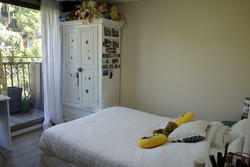 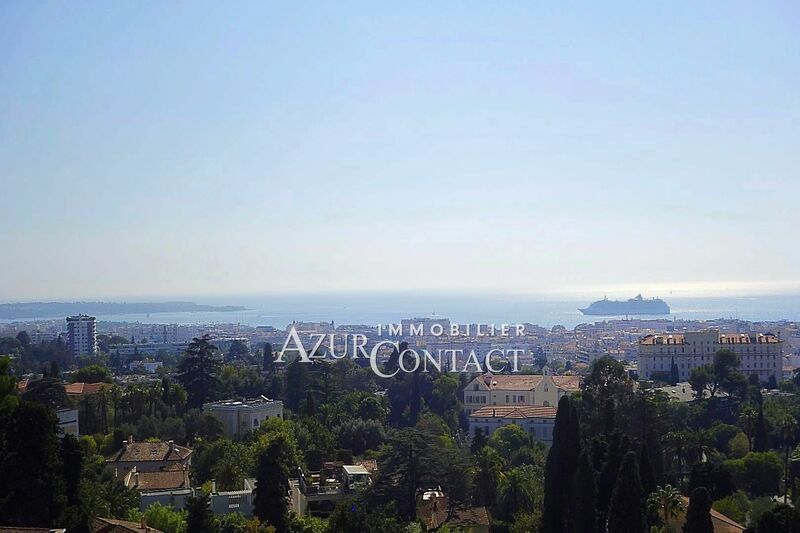 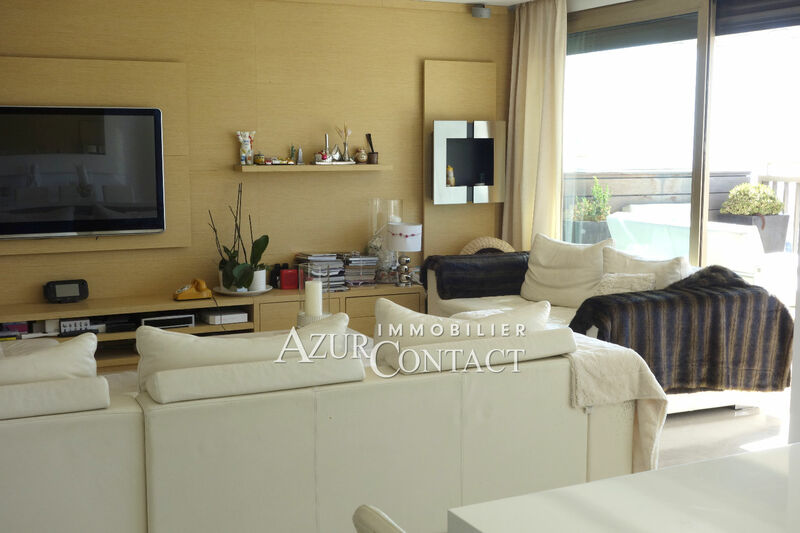 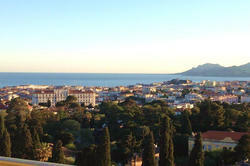 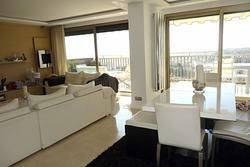 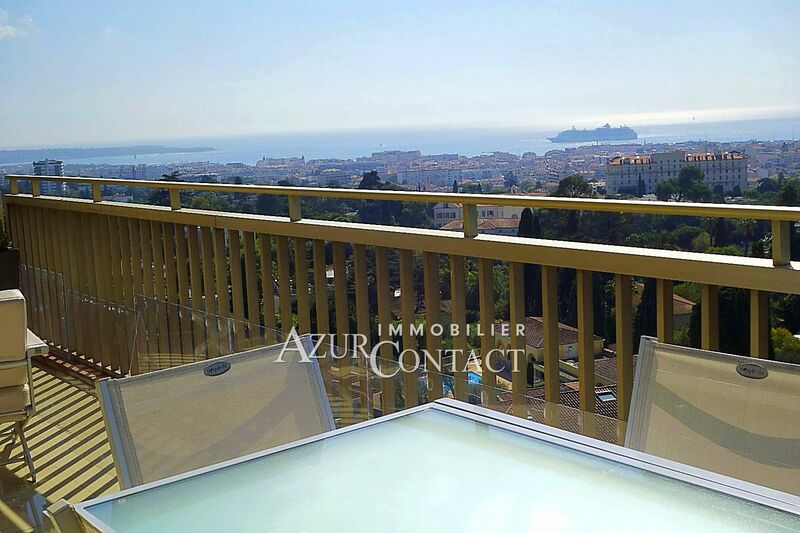 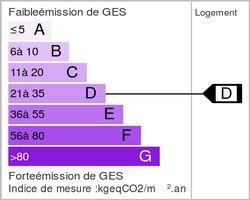 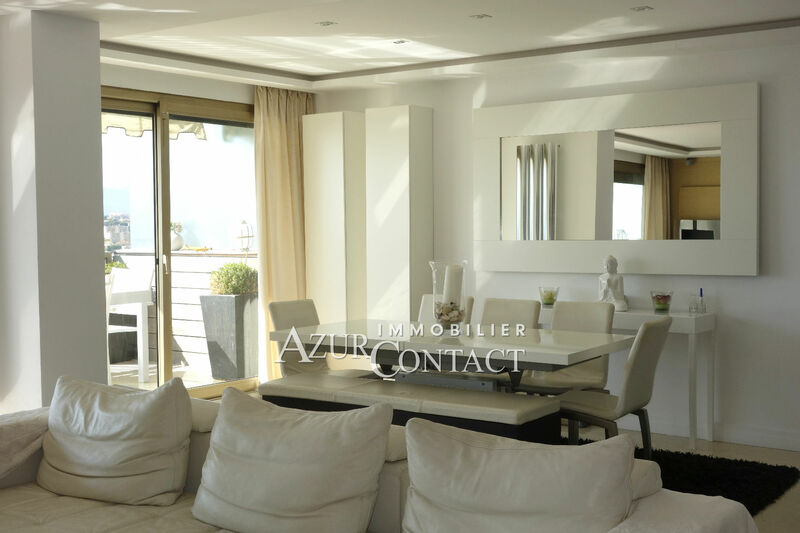 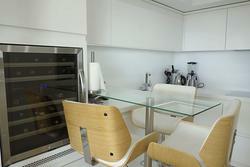 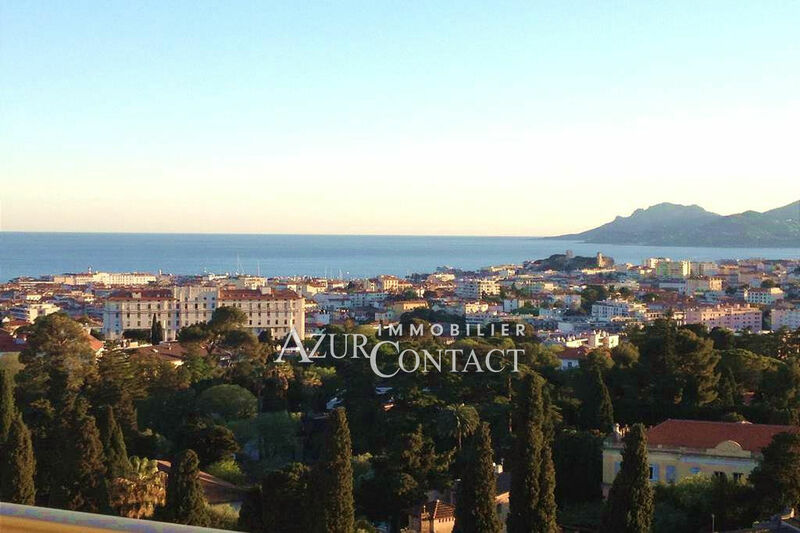 in residential area in cannes in limit of the cannet and close to facilities. closed residence of high standing in the middle of a park with swimming pool, tennis and guard. 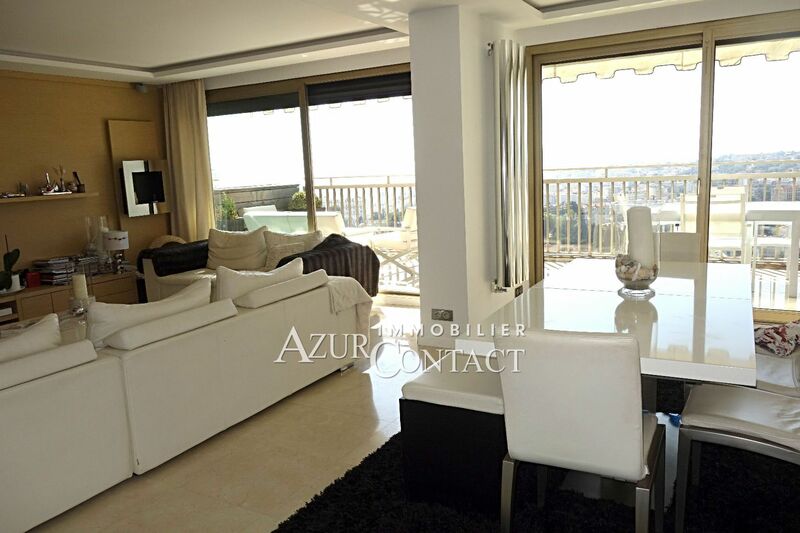 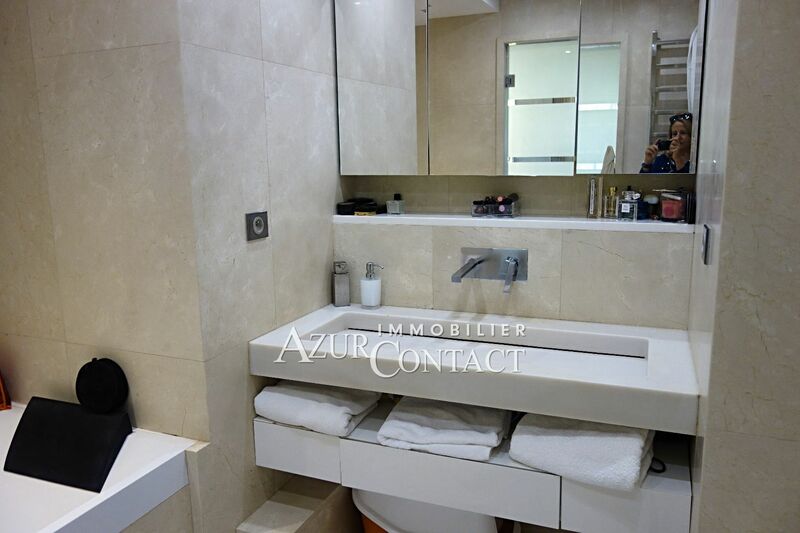 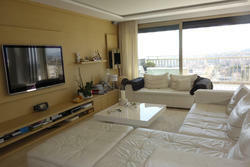 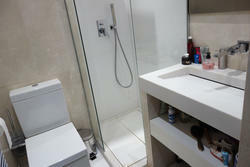 superb apartment last floor entirely renovated with careful services.